We had a very successful Coffee Morning (part of Irelands Biggest Coffee Morning) at our Centre last Thursday 15th Semptember. The fantastic amount of €1,200 was raised for the Wicklow Hospice Foundation. Pictured are Elizabeth Kinsella, Anne Doody and Kathleen Kelleher after their interview with Declan Meehan, ECR discussing the Survivorship Programme. 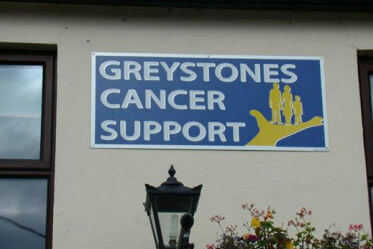 This Programme is starting in Greystones Cancer Support on 4th October 2016.